Summers are the best time to holiday as you get the much needed break from the heat!!! When you are tired of scorching heat and you desire a break not just from the routine but also the season, probably it’s time for a holiday. 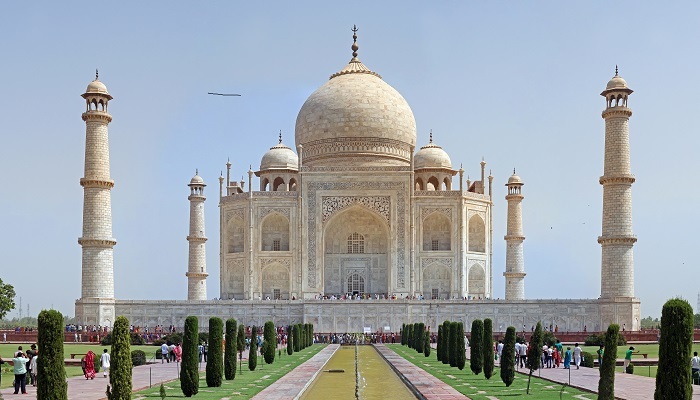 Before you start hiring Luxury Tour Operator in India or best travel agents in India to plan India travel, first of all find out where to go. 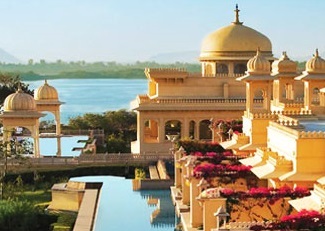 With the list of top 10 best places to visit in India between May and June, you can have a custom holiday package in India. Globetrouper brings a sorted list of the perfect summer Holiday Destinations in India. 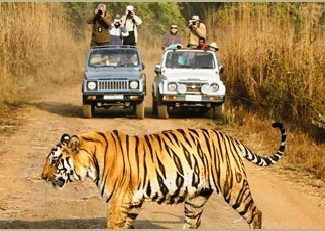 So whether you hire the best travel agent in India or finest luxury tour operator in India, don’t miss on these places. Read on and pick any of these places which offer the best experience and break from hot summers. The untouched beauty of Meghalaya is a treat on your India travel. In addition to natural beauty of this place, you can also treat yourself with the amazing culture of this place. 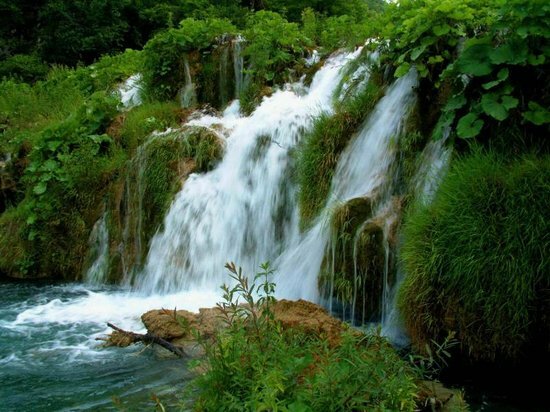 Shillong is the capital city of Meghalaya and offers delightful waterfalls, mountain peaks, pristine lakes. 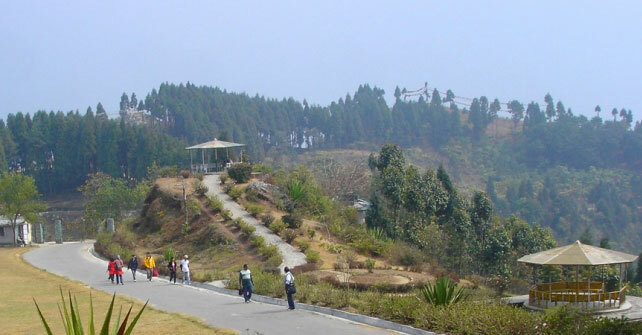 Likewise Cherrapunjee is another popular destination which takes you in the lap of nature. Visit these heavenly places which are worth a visit. Experience the Buddhist monasteries along with the unique culture of this place which is a favorite holiday destination of people across the globe. Therefore, include them in your itinerary to leave the routine and the heat behind in summers. 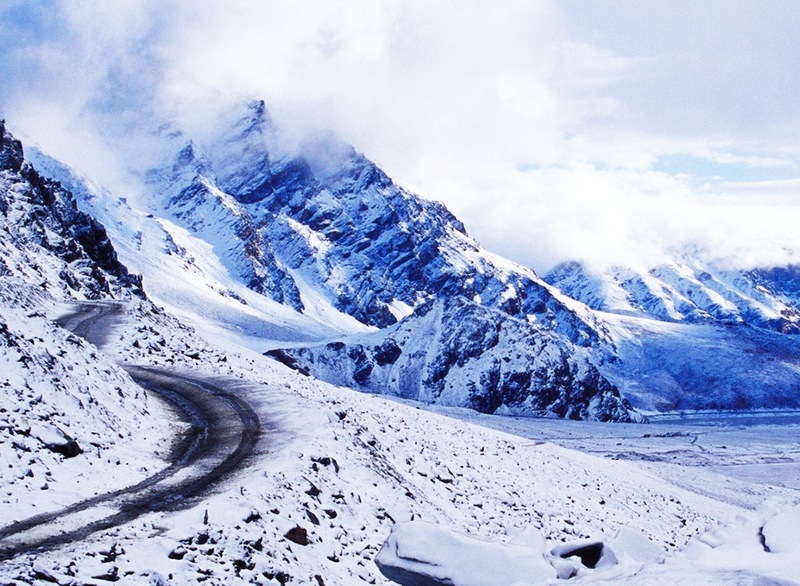 Maybe a bike trip to Ladhakh with friends or a backpacker’s Holiday Packages in India with Leh on the list…. Choose what you like but don’t miss on it. 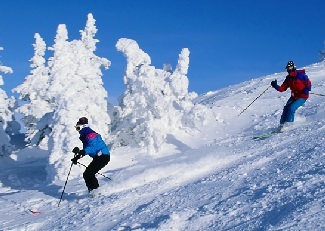 Another summer destination to holiday on India travel is Manali. Cool breeze flowing across sky high trees, sounds of gushing river and view of snow covered mountains make it a memorable experience. 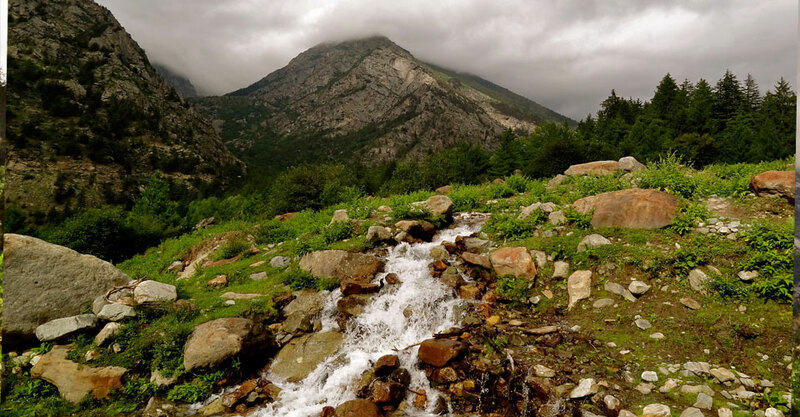 This hill station in India includes places like Solang Valley, Rohtang Pass, Hadimba temple etc. which are most noteworthy places to see. Furthermore places in this list include Horsley Hills. Connect with nature at these hills which are loaded with Eucalyptus, Sandalwood, Gulmohar etc. promising a summer retreat. Perfect place to break-free from city life and enjoy a slow-paced life. Since it is a hilly area, you can also enjoy trekking, rock climbing and various other adventurous sports in Horsley Hills. 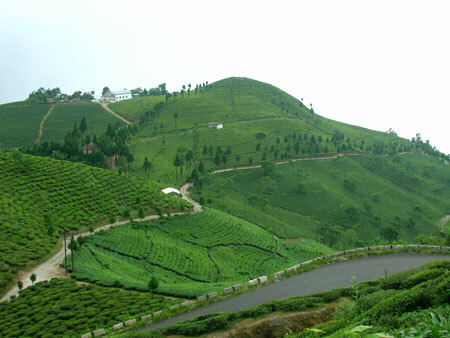 While enjoying the toy train ride, you can have the most amazing view of tea plantations. Such is the beauty of Darjeeling which makes it a famous summer holiday destination. Close to Darjeeling is Kalimpong which is as much beautiful as Darjeeling but still untouched as not many people know about it. Therefore, visit both these hill stations if you are planning to visit West Bengal. 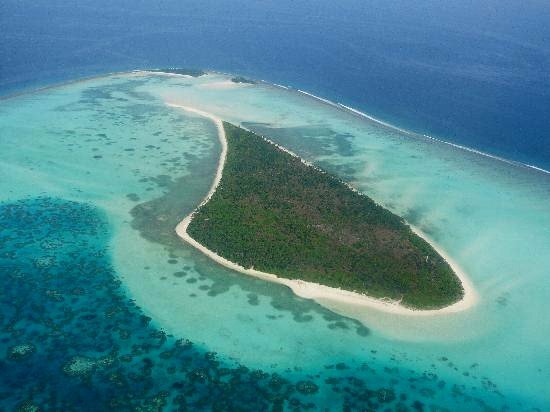 If you are a beach lover then Lakshadweep Islands should be your next holiday destination in May-June. A picturesque group of 36 islands offering sandy beaches to relax and coral reefs to experience. Known for its rich marine wealth, these islands are lush green locations to take a break from summer. Therefore, plan a relaxed holiday which is all about being with nature!!! Located in Sutlej Valley, Sarahan is a small village which is home to famous Bhimkali Temple. In summers, this serene location is best to experience slated roof houses with small streams flowing by their side. Especially relevant in this time are apple orchards and pine forests which touch your soul and soothe you inside out. 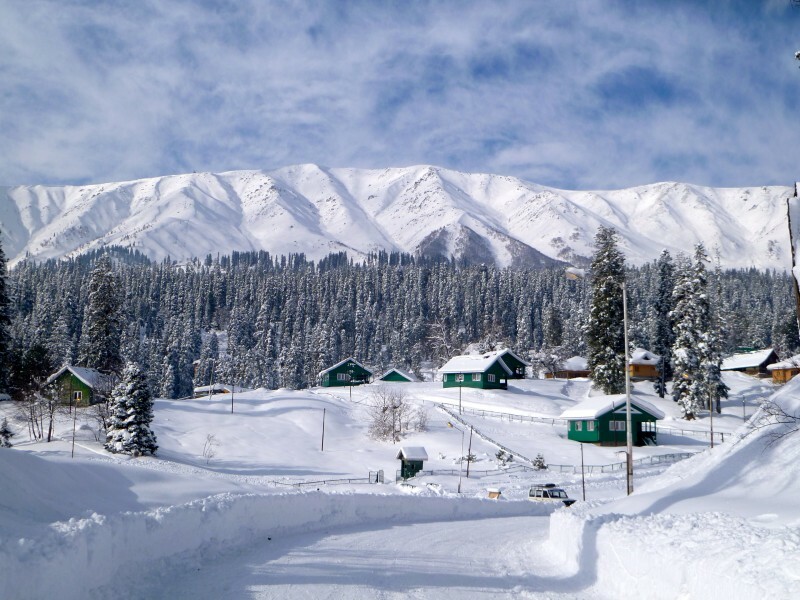 A mesmerizing hill station which offers instant break from summers. 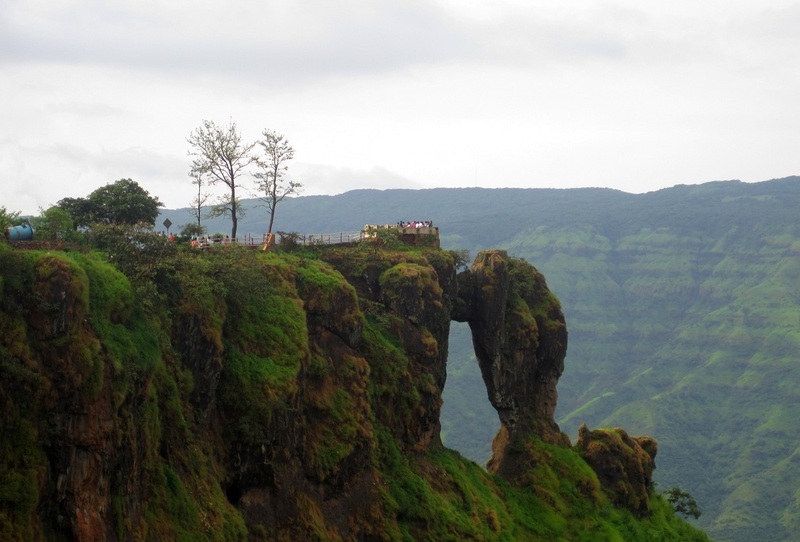 Enjoy a relaxed summer getaway trip to Mahabaleshwar with friends. Maybe watch sunrise or enjoy trekking and boating. While in this picturesque location, don’t miss to visit the famous points which offer awe-inspiring views that are food for every soul!!! 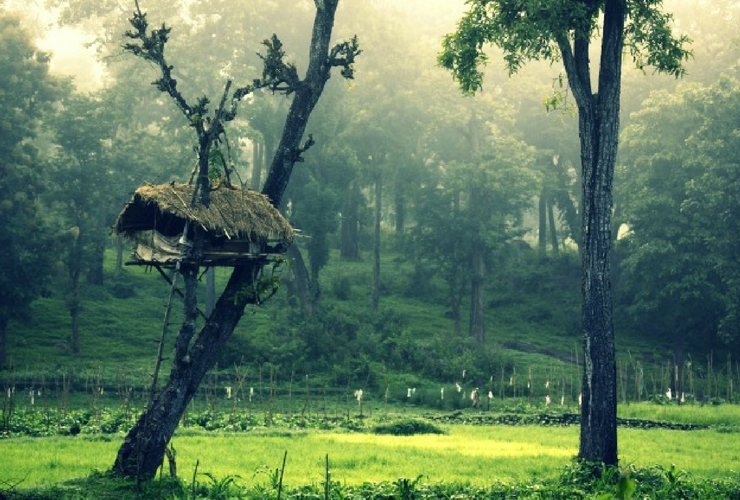 Another location to pick for summer holidays is Green Paradise, also known as Wayanad. Beautiful hill town of Kerela, covered with mist offers just the right weather to forget tan and break the heat. Tourists visit the popular Wayanad bird sanctuary which is an amazing destination for bird watching. Delightful hill station located in the Pir Panjal range of Himalayas is a beautiful destination to visit in hot months of May and June. 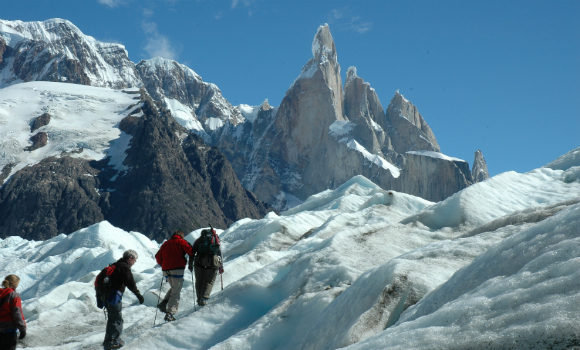 Not only is this place a picturesque location but it is also a popular place for trekking. With green landscapes, beds of flowers and pine slopes, you can have the best time of your life at this breathtaking location which is so pure!!! Finally, you have with you quite a few places which top the charts for India travel in May and June. 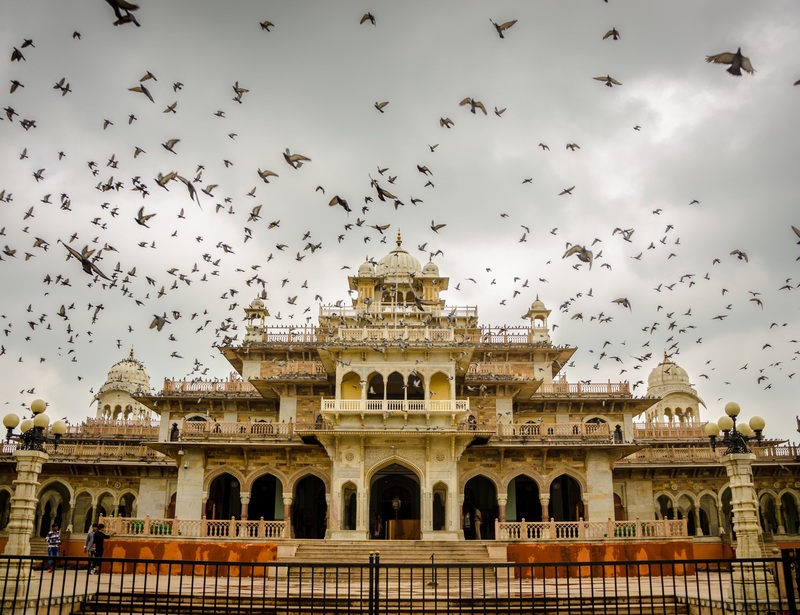 So while hiring a luxury tour operator in India, have these places on your mind. Best Travel Agents in India can surely offer amazing holiday packages that fulfill your travel needs. Or you can seek assistance from Globetrouper to help you have a wonderful break from mundane life and summers!!! © 2016 - Globe Trouper All Rights Reserved.